We love to hear from people! Whether you want to offer us support in volunteering, donations or words of advice - we'd love to hear from you! 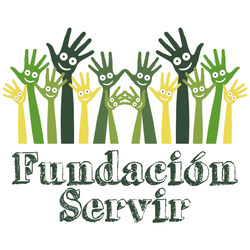 Nos encantaría saber de ustedes!, Pueden ofrecer su tiempo, donaciones, o simplemente darnos su consejo – todo está bienvenido! We are a non-profit educating rural families in Ugarteche, the heart of Argentina Malbec.